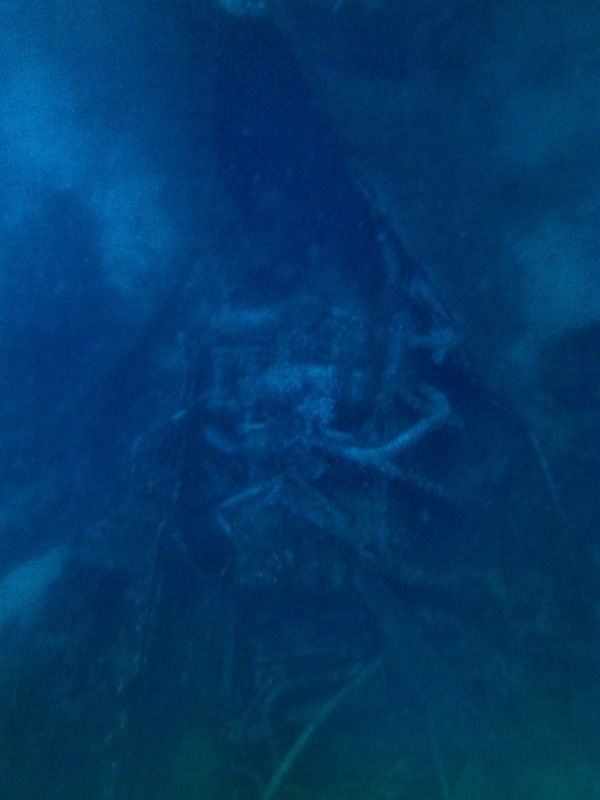 "Casper" is an unknown wreck in Malta, located about 2 km off Bahar ic-Caghaq on the north-east coast. 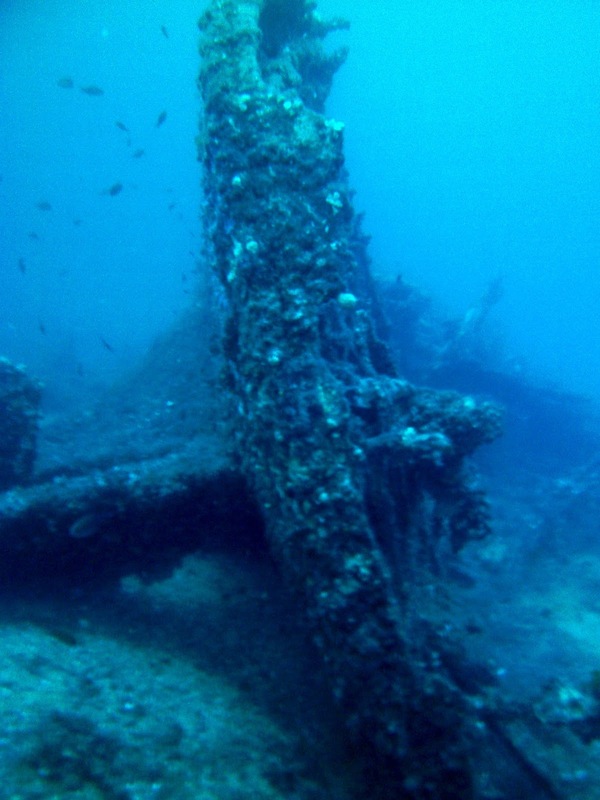 The wreck was found by a local dive centre in 2014 and nicknamed Casper after the friendly ghost. 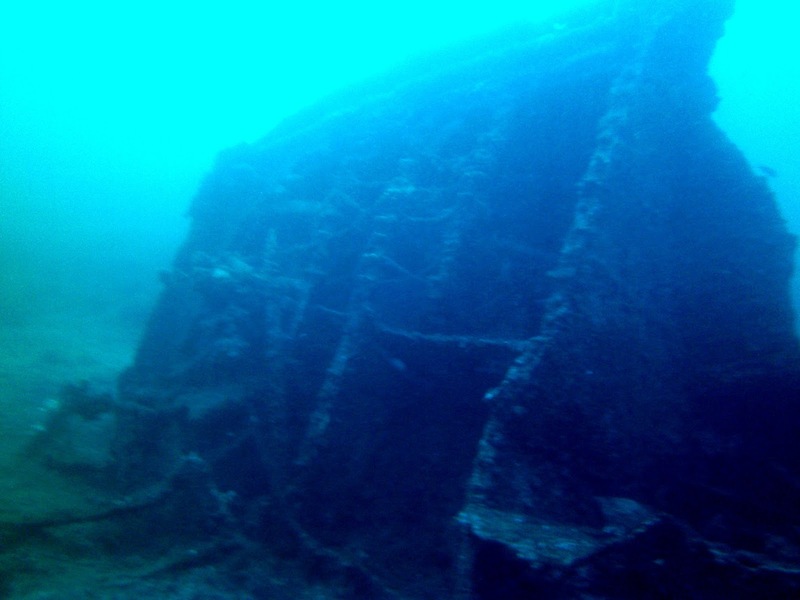 The steam driven boat lies at a depth of about 38 metres, and is badly broken up and twisted.